The planned area of 12.95 ha is located in the City Center in the quarter between Filtri road and Masina street. 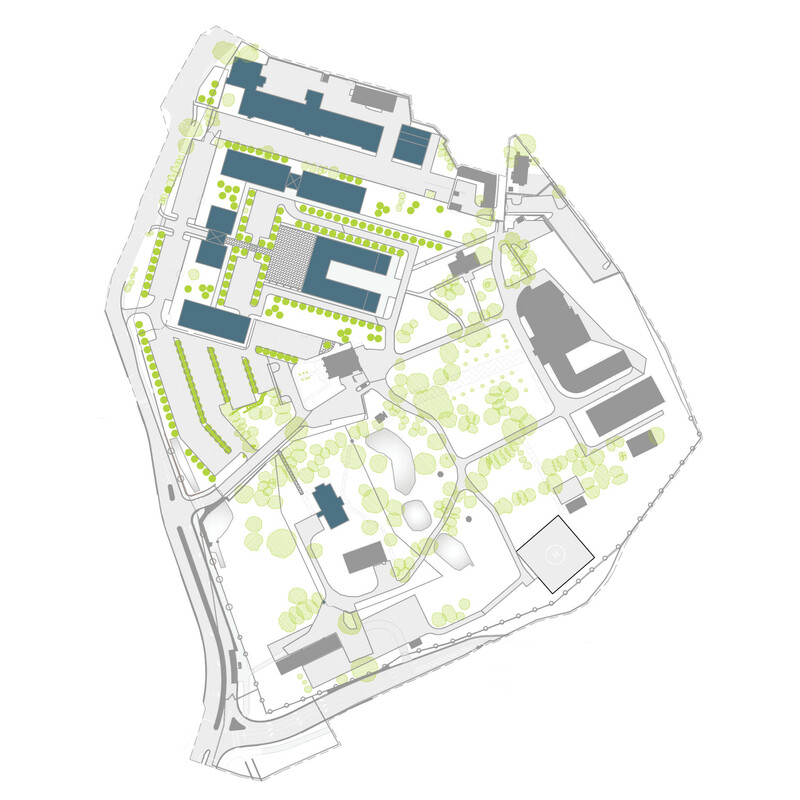 Areas adjacent to the quarter have mixed housing: there are residential, office and industrial buildings. 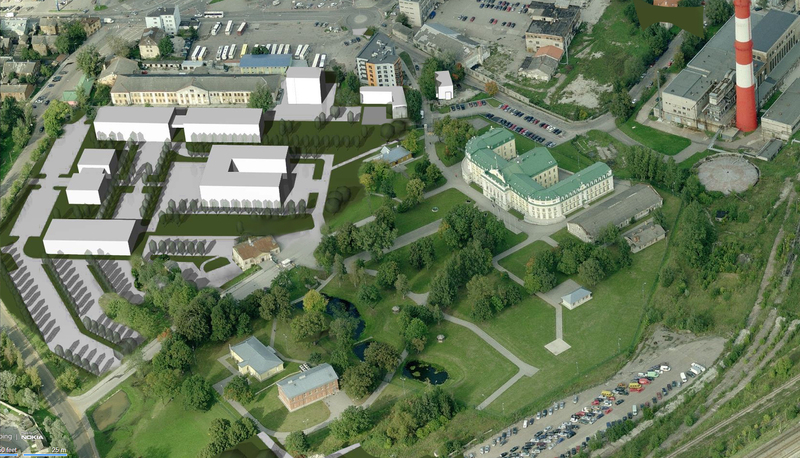 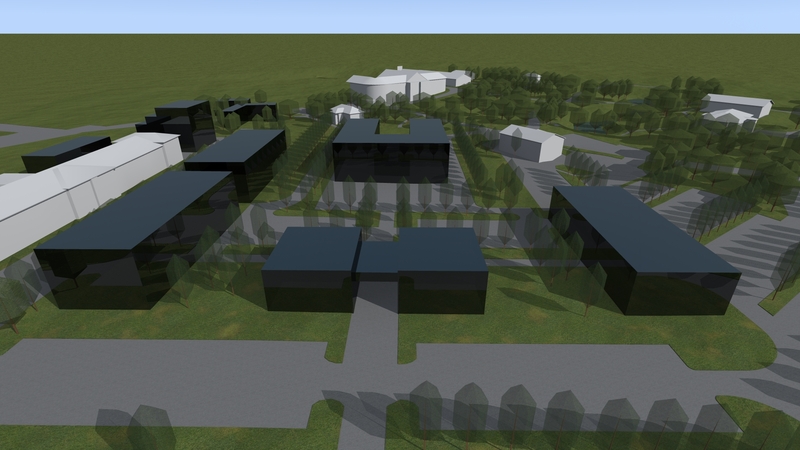 The surroundings of the planned area are sufficiently varied from the urban development perspective.The planned housing includes: 3-storey main building of the Defense Ministry, 2-storey supplementary building of the ministry, 2-storey administrative building for divisions of the Defense Ministry and the Defense Forces and another 2-storey administrative building. 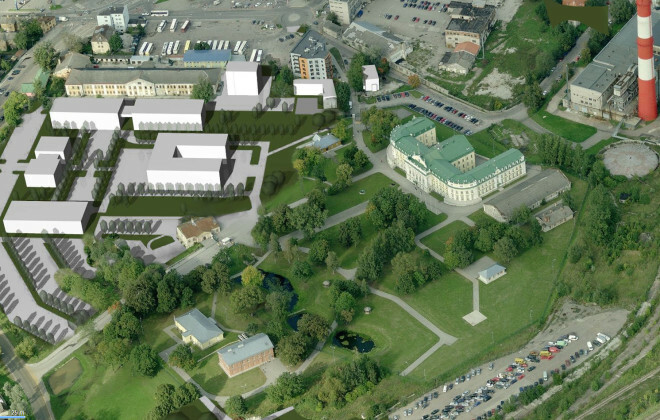 The historical 2-storey barracks are planned to be reconstructed as a new 6-storey house to be used by state defense institutions.